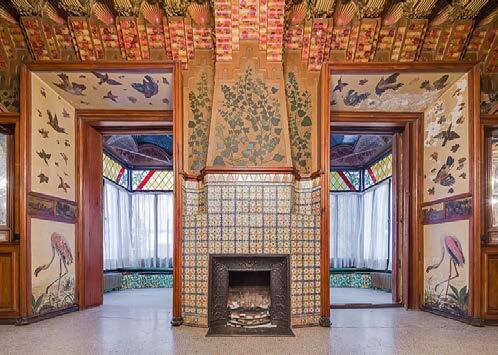 After 130 years, the Casa Vicens, the first house of Antoni Gaudí, has opened its doors to the public. Built between 1883 and 1885 as a summer house for the Vicens family, it was declared a world heritage site by UNESCO in 2005. 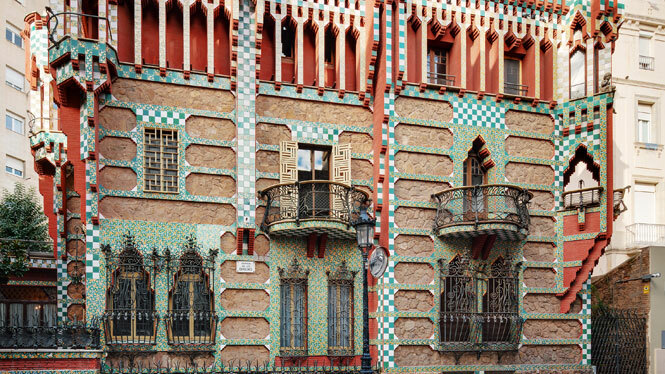 The current configuration of Casa Vicens and its surroundings is the result of several changes and transformations carried out throughout its history, with three clearly differentiated spaces: the original construction of 1883, from Antoni Gaudí; the extension made in 1925 by Joan Baptista Serra de Martínez; and the garden that surrounds it. 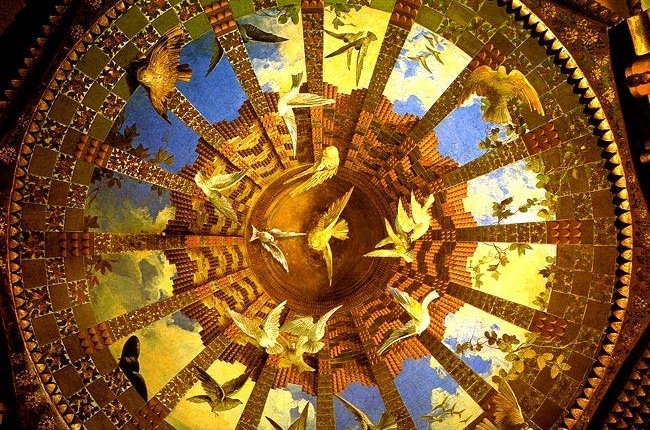 The visit to the house, with a participatory museography, is complemented by a permanent exhibition, temporary exhibitions and a program of cultural and educational activities that integrate the different artistic disciplines for all audiences. MagmaCultura manages the service of reception and attention to the visitor, as well as the service of attention to the public.